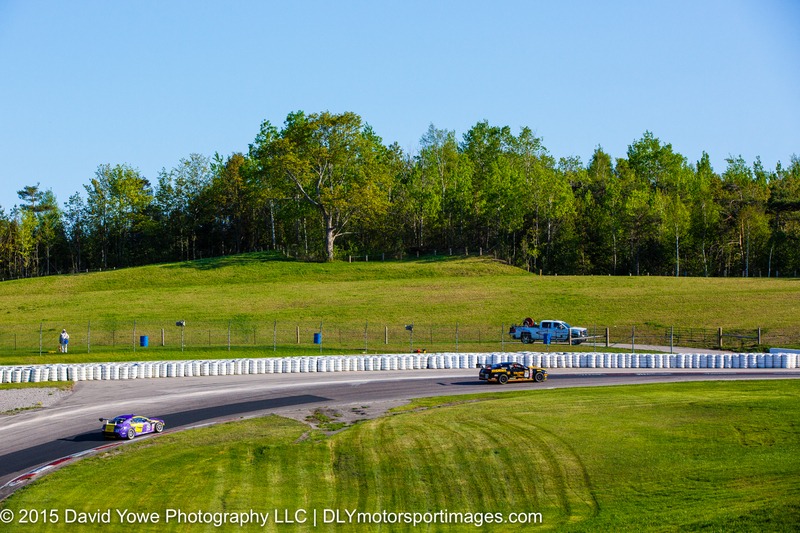 GTS class practice for the Pirelli World Challenge (PWC) at Canadian Motorsport Park was held late Thursday afternoon under sunny blue skies and beautiful light. Mark Wilkins in the #38 Kinetic Motorsports/Kia Racing Kia Optima topped the practice time-sheets with the fastest lap of 1:24.586 at 104.655 mph. 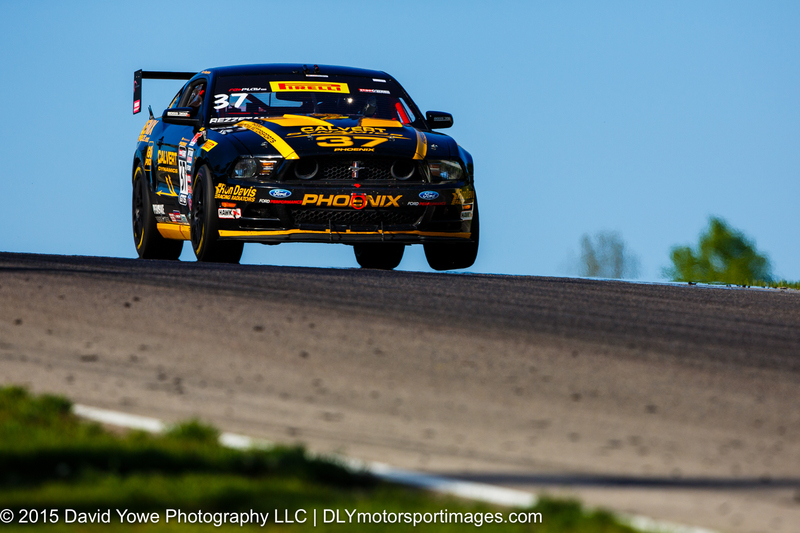 Second on the on the time-sheet was Max Riddle in the #07 TRG-AMR Aston Martin Vantage GT4 and third was Kurt Rezzetano in the #37 Phoenix American Motorsports Ford Mustang. Hope you like the photos. 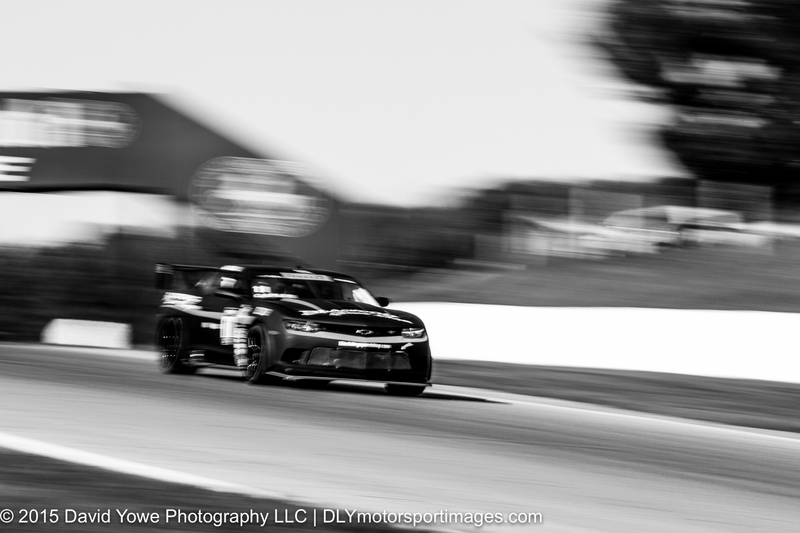 Shot the afternoon practice session on the inside of Turn 2. 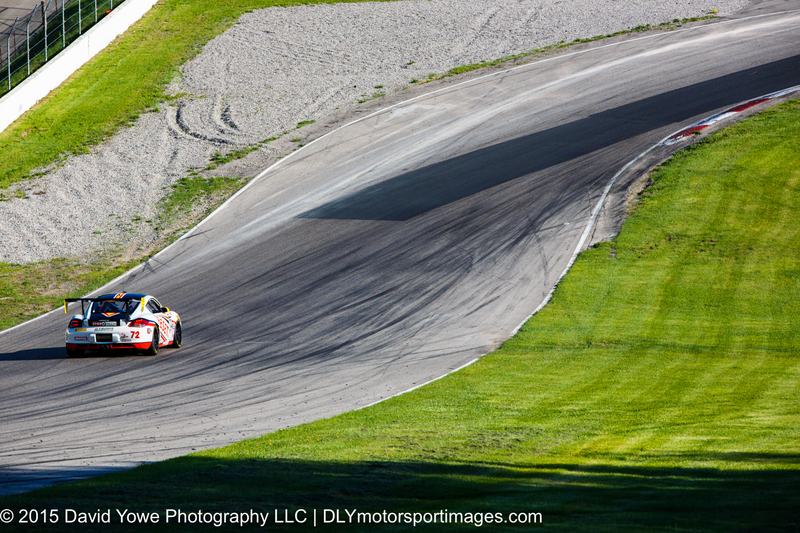 Here’s a wide shot to give you an idea of the track location with Andy Lee in the #20 BestIT Racing Chevrolet Camaro. 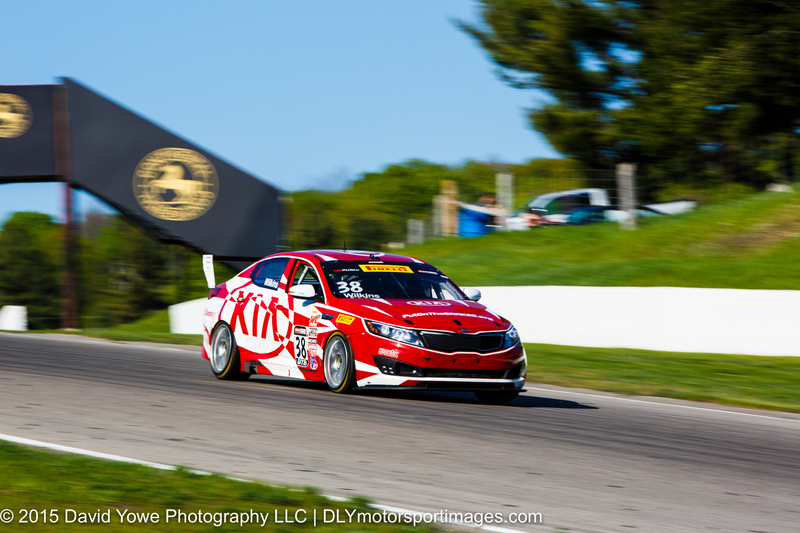 Mark Wilkins in the #38 Kinetic Motorsports/Kia Racing Kia Optima was fastest in practice. 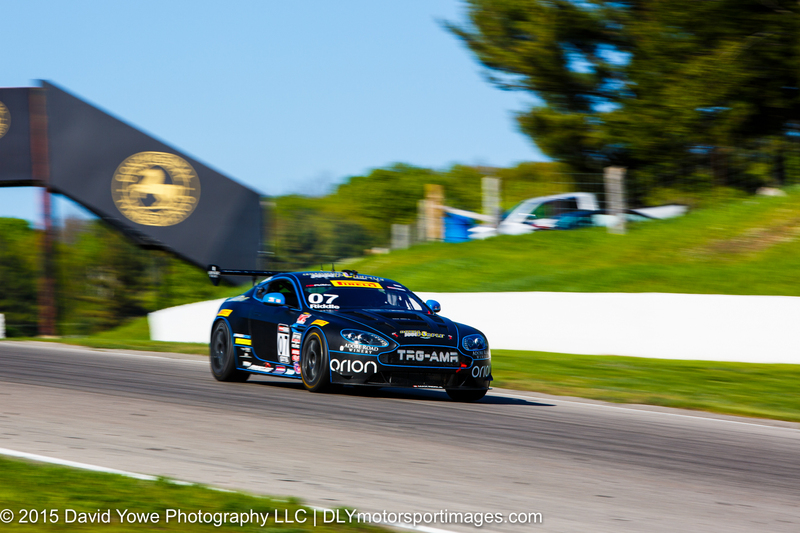 Second fastest in practice was Max Riddle in the #07 TRG-AMR Aston Martin Vantage GT4. “Flying” down Turn 2 with Tony Gaples in the #11 Blackdog Speed Shop Chevrolet Z28. 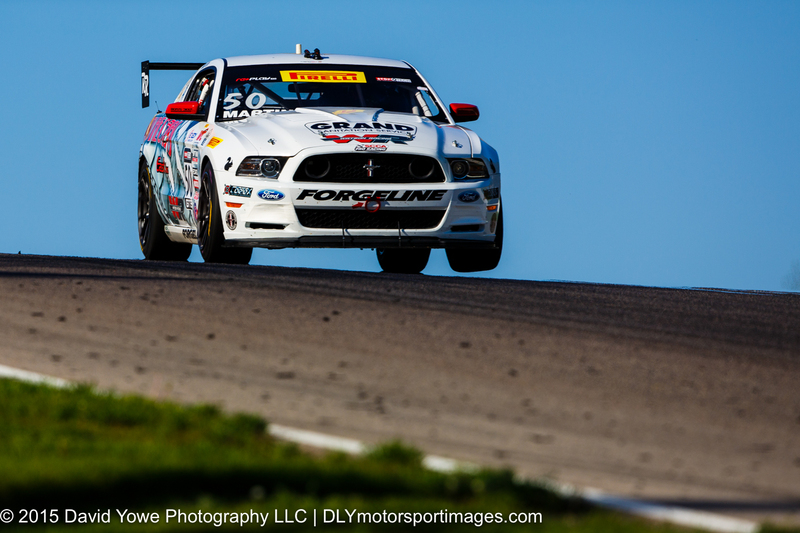 Kurt Rezzetano in the #37 Phoenix American Motorsports Ford Mustang was third fastest. “Wheel-lift” with Dean Martin in the #50 Rehagen Racing/Picture Cars East Ford Boss 302. 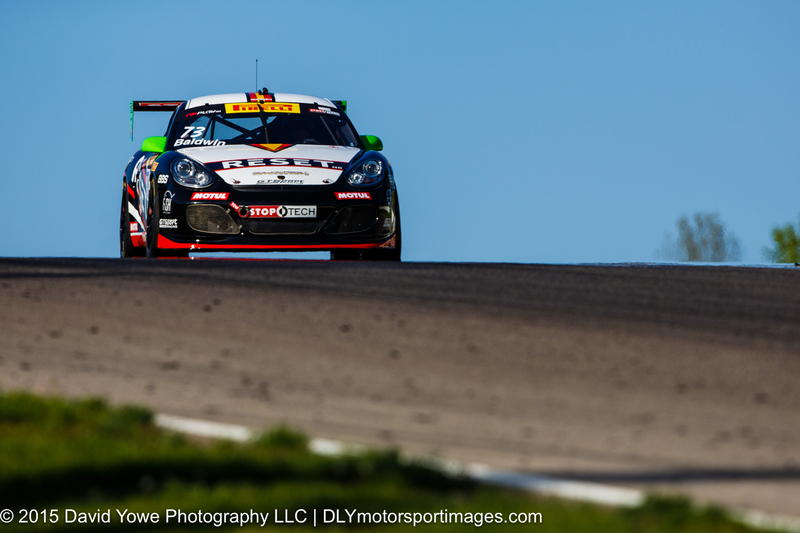 “Blue sky” with Jack Baldwin in the #73 GTSport Racing Porsche Cayman S.
“Shadows and light” with Buz McCall in the #72 GTSport Racing Porsche Cayman S speeding into Turn 5. 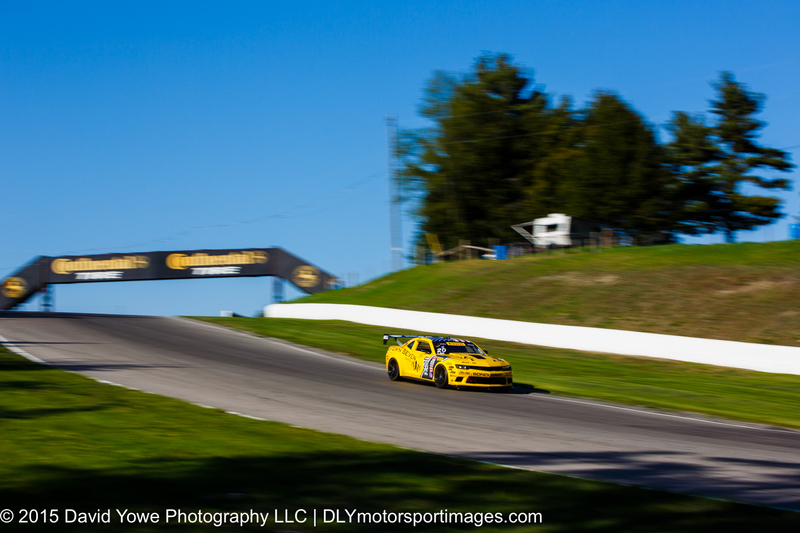 The Turn 5 hairpin bathed in beautiful late afternoon sunlight.